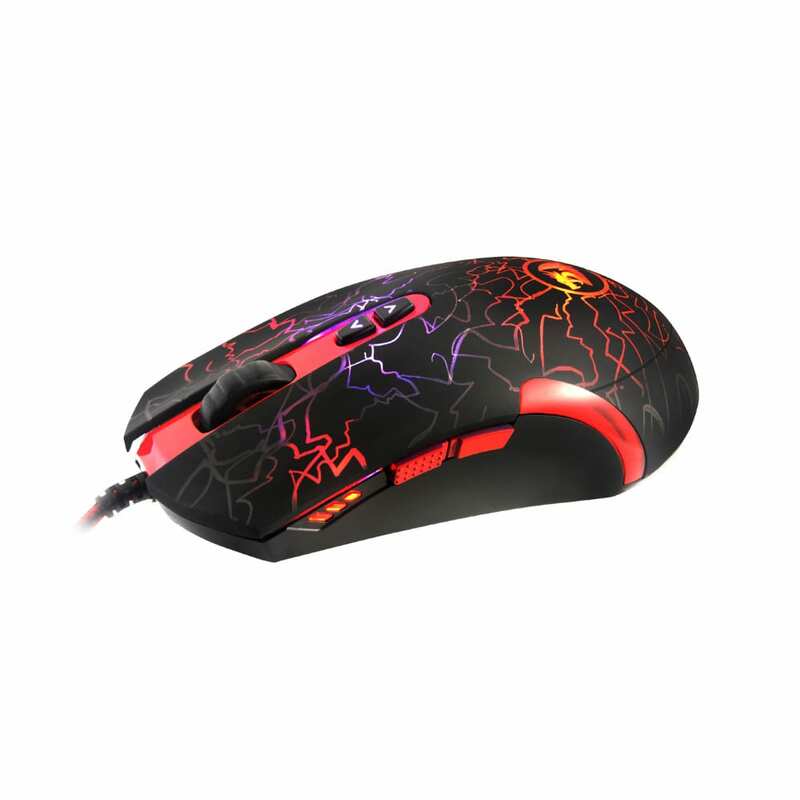 The Redragon Emperor is a feature rich wired gaming mouse with RGB Spectrum backlight, 12400 DPI, 7 programmable buttons and a unique ambidextrous ergonomic design. 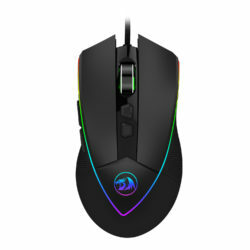 For gamers who demand the very best performance. 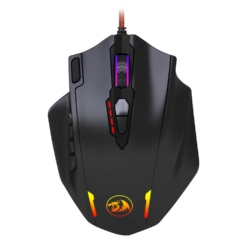 The Redragon Impact is a feature rich wired gaming mouse with RGB backlight, 12400 DPI, 18 programmable buttons and and 30G ACC. 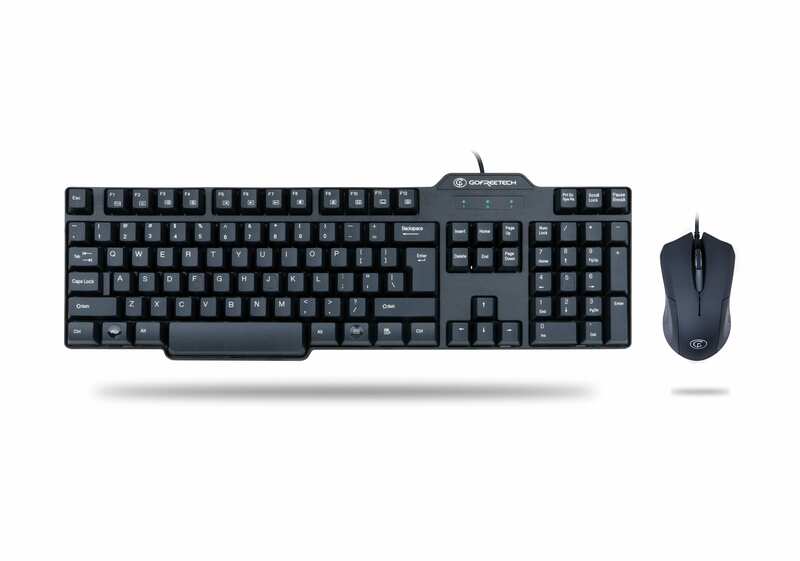 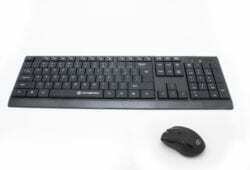 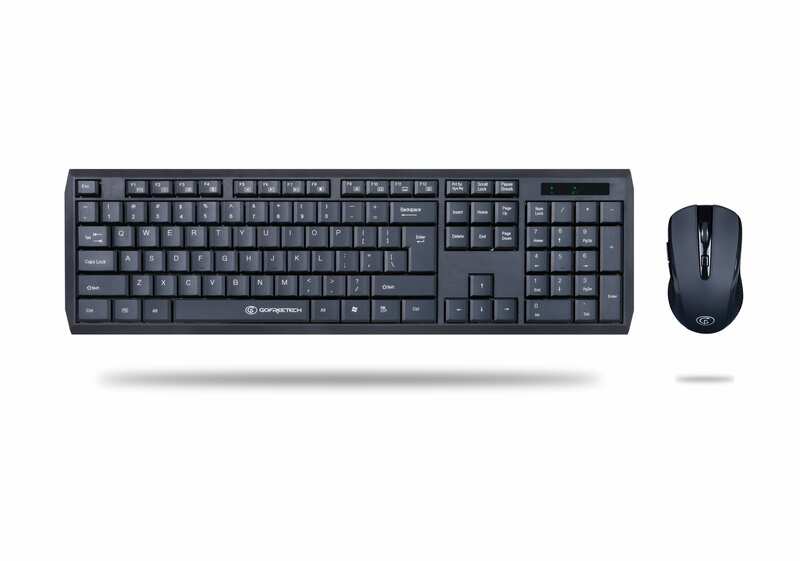 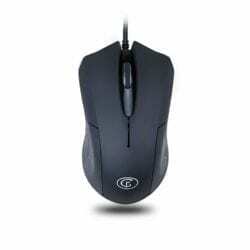 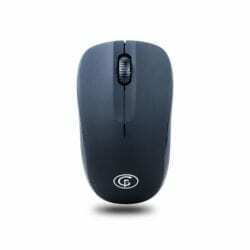 Specifically designed for gamers who require greater customisation options from their peripherals. 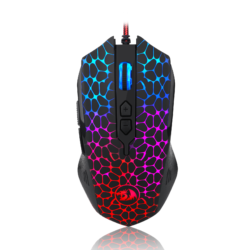 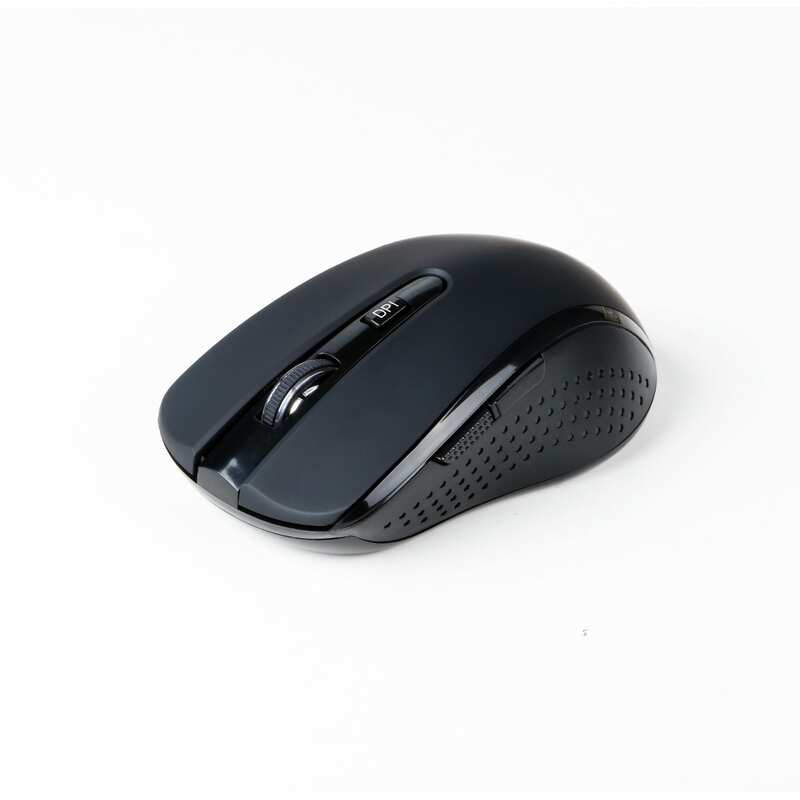 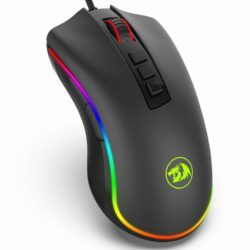 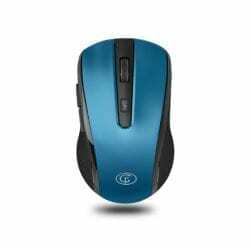 The Redragon Inquisitor is a feature rich and visually impressive wired gaming mouse with RGB backlight, 10000 DPI, 10 programmable buttons and and 20G ACC.